The RAP-B-224-1U 3.3" Suction Cup Base with 1" Ball has a 3.3" suction cup with twist lock that has been attached to a 1" rubber ball with diamond base. 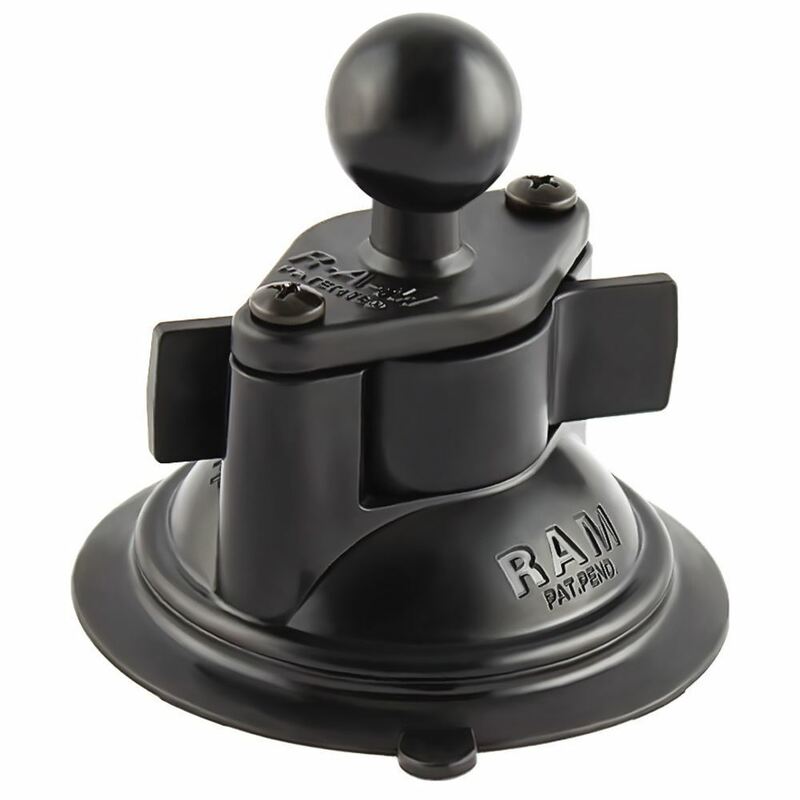 The RAP-B-224-1U RAM 3.3" Diameter Suction Cup Base with B Size 1" Ball from the RAM Mount Bases range is made of a 3.3” diameter lock base with suction cup twist functionality. It is joined with a diamond base with a 1” rubber ball. The suction cup on this device is made to have maximum efficiency with a wide range surfaces, including glass and plastic.